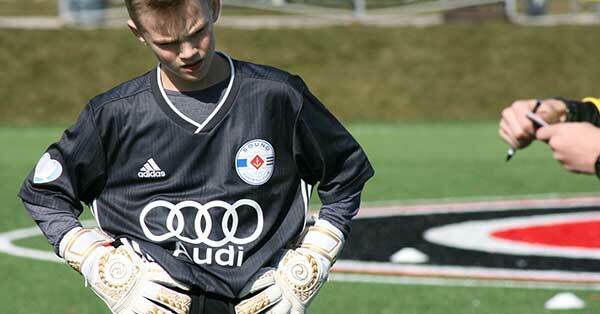 Our Goalkeeping Academy provides high intensity training with a high workout rate. 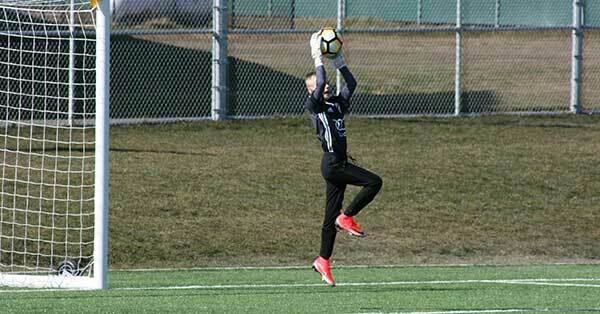 Keepers are put through high intensity, and high repetition technical workouts, which also include keeper-specific conditioning and mental training. 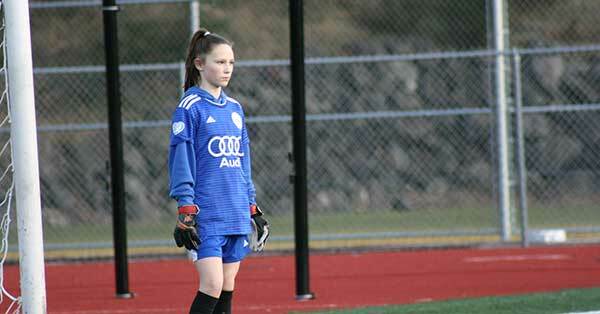 Our licensed, professional youth soccer coaches place an emphasis on catching and footwork, as well as developing the awareness needed to prevent goal-scoring opportunities. 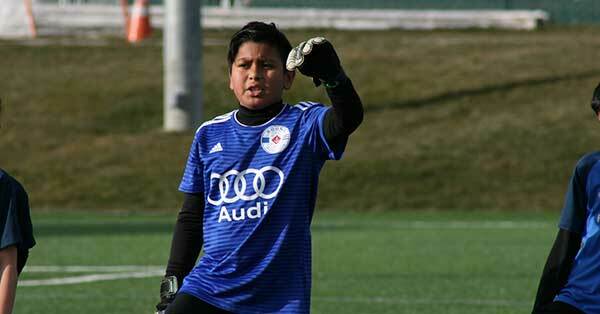 The Sound FC Goalkeeping Academy is open to all premier members. 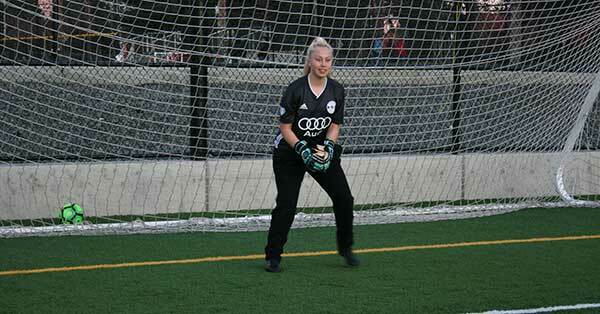 Goalkeeping academy was a great experience. The level of specialized training I got here was second to none. I highly recommend to any players looking to up their game. 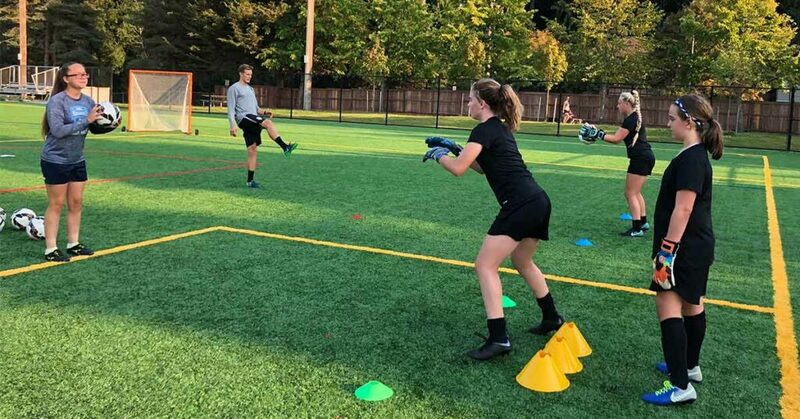 Each 90 minute session includes club-wide warm up, group demos, practice, and feedback from professionally trained Sound goalkeeping coaches. 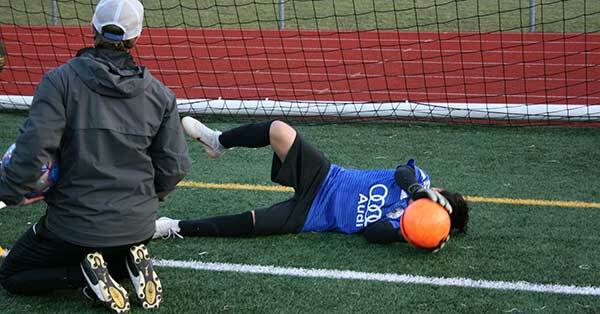 Water breaks are provided through out the practice session.